Beauty, Fun, Privacy, Space and a dock on Mercer Lake...1.87 Acres. Over 3500 sq ft of open design. 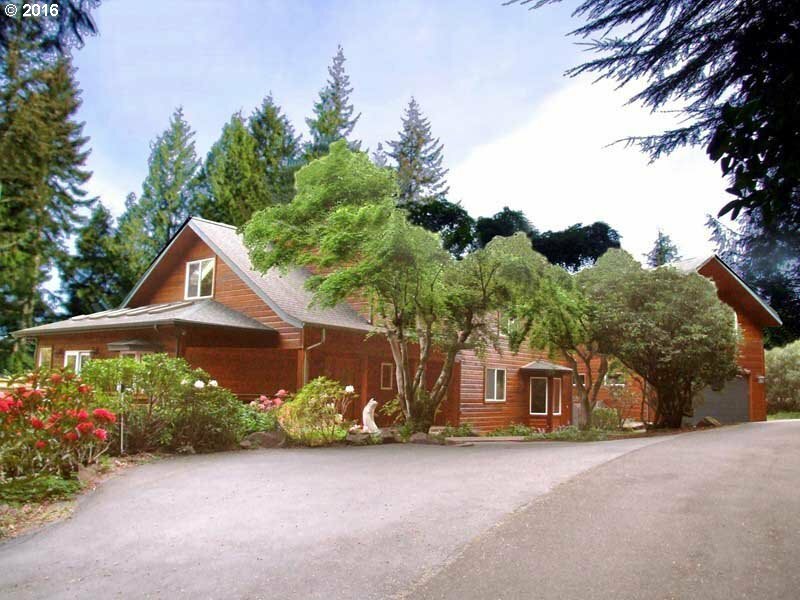 Hardwood and tiled floors throughout, stone surfaces on custom cabinetry, exterior cedar sided, trek decking, cedar fenced back garden, landscape includes mature woods intermixed with rhododendrons. Second floor 1500 sq ft master suite. 575 sq ft bonus over space over garage. 250 sq ft craft room and over 300 sq ft of storage area.